Better Off Knowing | Learning about money, health and the home. Learning about money, health and the home. They Sell Books at Thrift Stores for $1! Who knew? Why didn’t it even dawn on me that Goodwill and other local thrift stores sell books? Decent books. Hardback for $2.50 and Softback for $1.50. After having this discovered this truth, I went on a spree and purchased a plethora of books. Now, let me explain, my spree was not just a wild free-for-all, I selected titles and authors in which I was already interested. 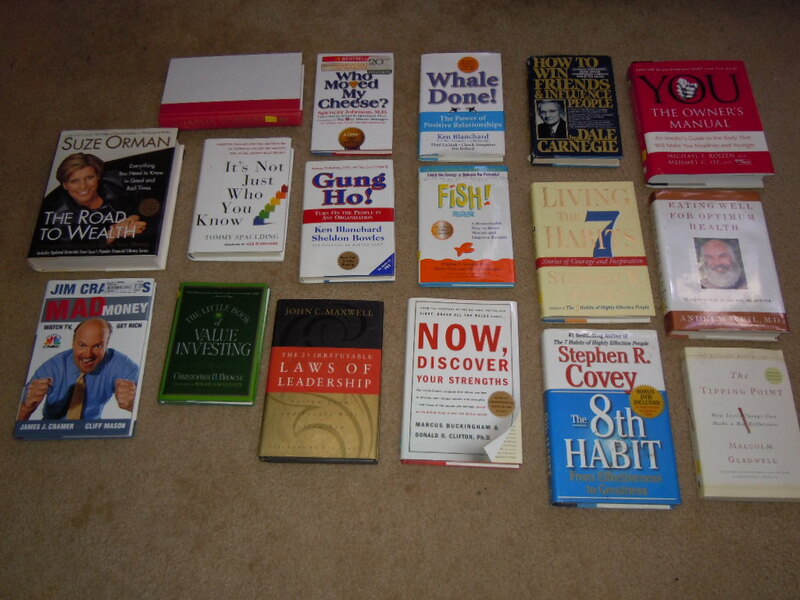 Books on personal finance, health, leadership, and self-improvement. The stiff spine on 5 of these books indicates to me that they are new, unread books. What a find! Retail I would have spent $366.64 but in reality I paid $38.51. Below is the list the books I bought and the retail price/purchase price. Do Not Apply-If you don’t know who Napoleon Hill is! Admittedly, I’ve been scanning the jobs boards. I came across a job posting stating something typical like “xyz company seeking abc candidate to perform 123”. Then the last statement was simply this- “Do not apply if you don’t know who Napoleon Hill is!” How intriguing. Now this book, I found to be the most complex and thought provoking of the recent books I’ve read. 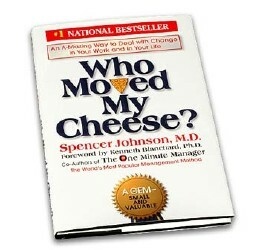 I plan to read more Spencer Johnson books and his One Minute series. Yes or No The Guide to Better Decisions is a story about a young man who embarks on a hiking trip with a group of others. They use this hike to reflect on their decisions and analyze how they could have made better decisions, sooner. There is a certain criteria that must be evaluated if you, we, are to arrive not only to good decisions, but better ones. Here I will review the Map to a better decision. 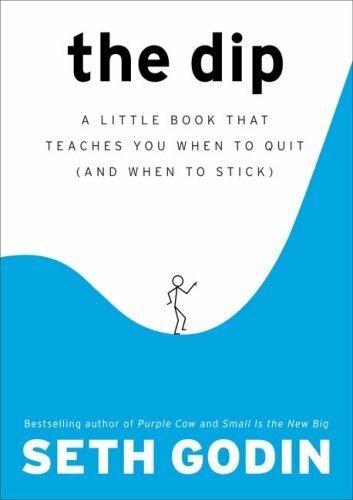 Whilst at the bookstore after having read The Dip by Seth Godin, I continued on to look through the bestsellers. I saw sitting there Who Moved My Cheese? I had heard of this book from Dave Ramsey’s radio show in which he has this, along with many other titles, on a required reading list for all new employees. With frugality in mind, I left the retail store and headed to the library. I checked out three books. Who Moved My Chesse? by Spencer Johnson, another Johnson book Yes or No the Guide to Better Decisions and another Godin, Small is the New Big. More on those to come in later posts. The Power of Roth IRA's and Compound Interest!!! eFusjon Energy Drink Club-Who, Why and How?